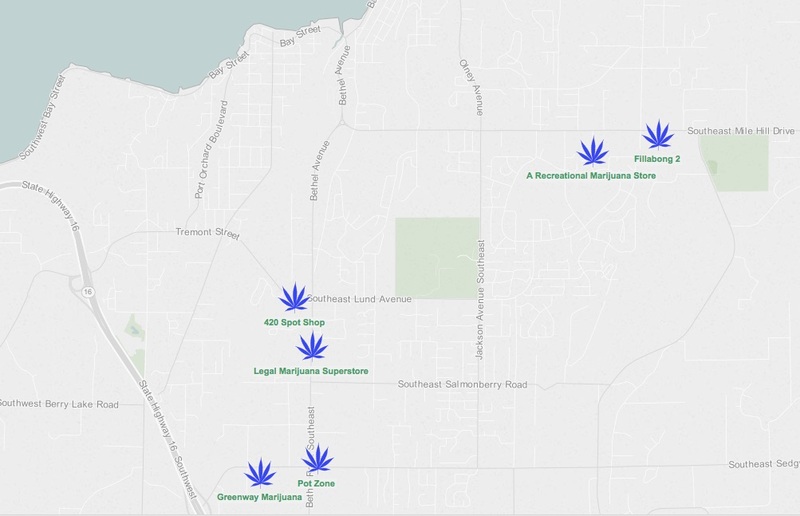 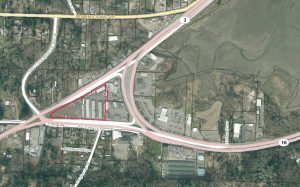 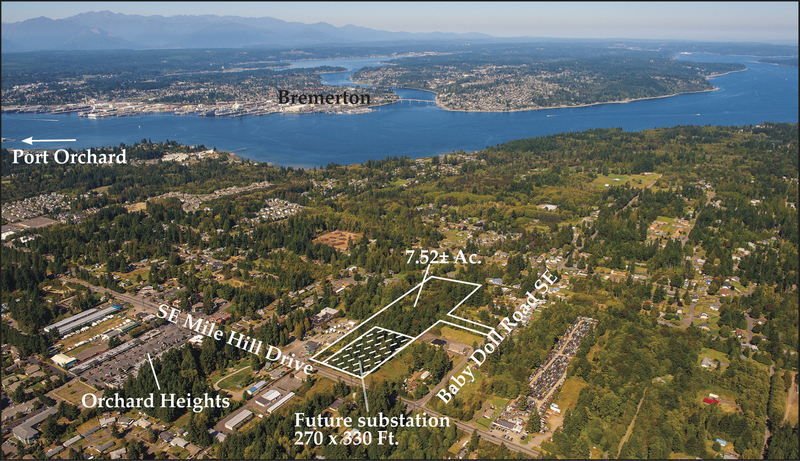 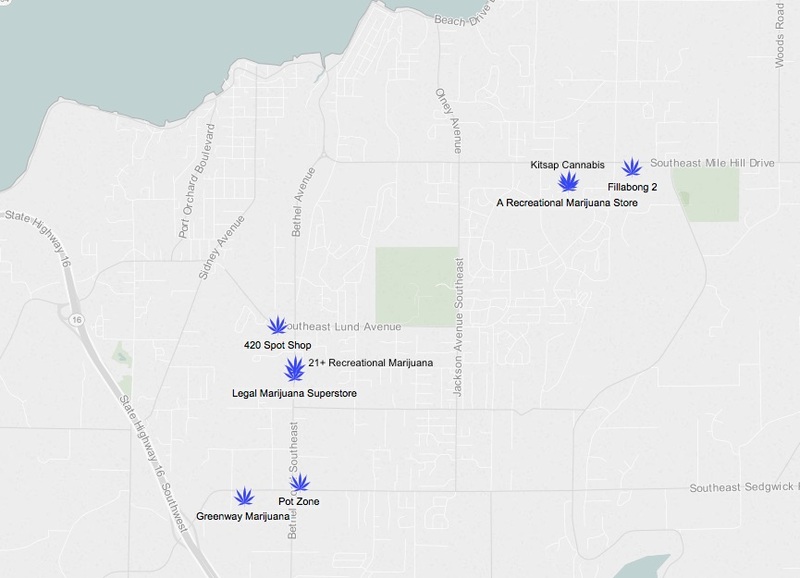 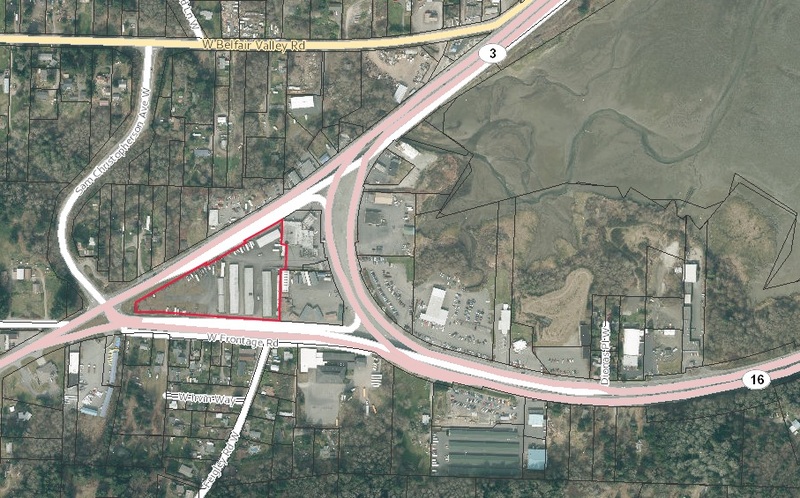 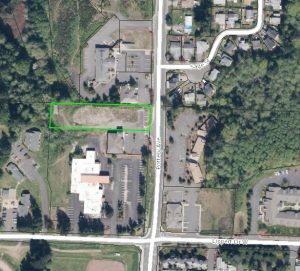 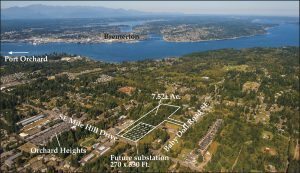 The Liquor and Cannabis Board approved two recreational marijuana stores off Mile Hill Drive this month, bringing the Port Orchard area’s total to six. 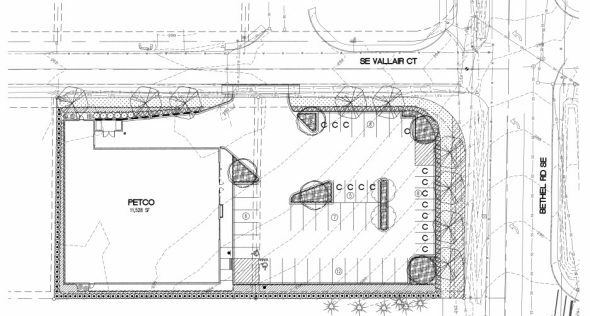 A store called Fillabong was approved March 10 for a space at 4978 SE Mile Hill Drive. 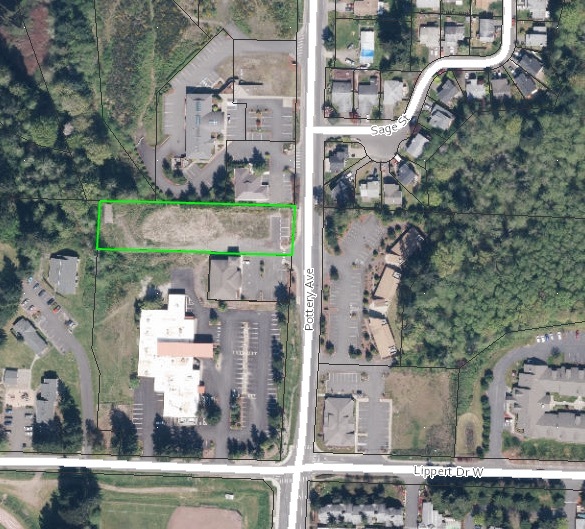 Fillabong also had a Silverdale location licensed in February. 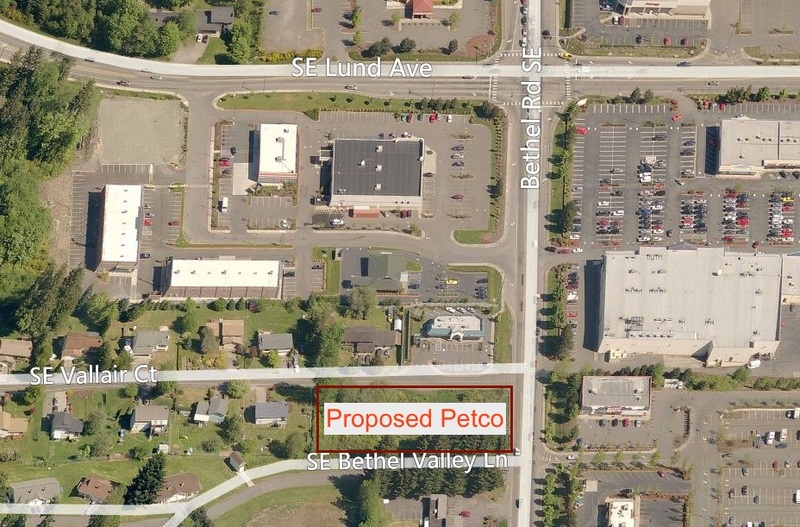 This week, the board approved a shop at 1762 Village Lane SE, in the South Park Village retail center. Its name: A Recreational Marijuana Store. 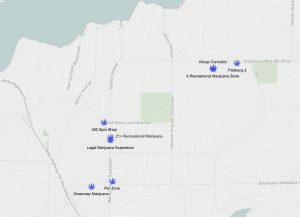 The addition of the Port Orchard Fillabong and A Recreational Marijuana Store raise Kitsap’s count of marijuana retailers to 13. 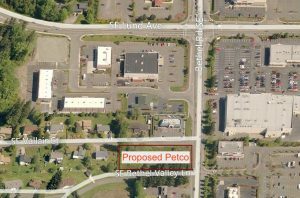 Four Port Orchard stores are already operating along the Bethel Road corridor (though one is currently suspended). 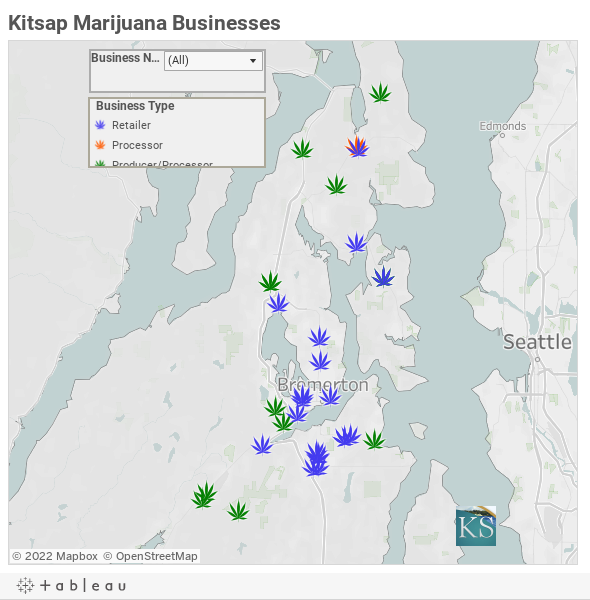 The state will allow a total of 20 marijuana retail outlets in Kitsap, meaning there are seven licenses still up for grabs, including five in the county at large. About 40 applicants are vying for the remaining slots. 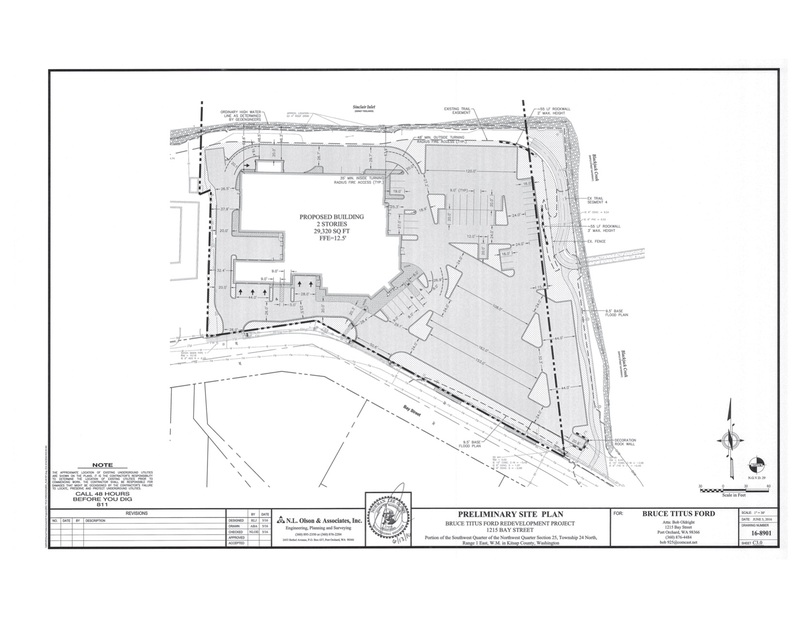 An application period for retail licenses closes March 31.